A gorgeous new glitter stripe wallpaper available in three stunning colourways! 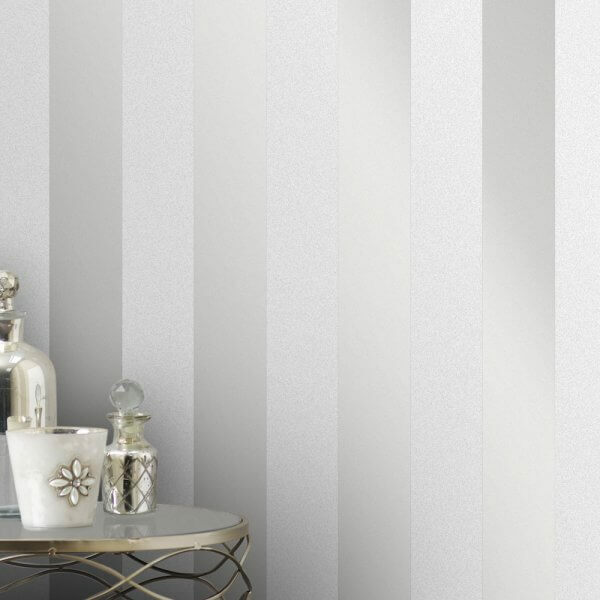 A gorgeous new glitter stripe wallpaper available in three stunning colourways! The Monaco Sparkle Metallic Stripe is a great feature wall design or subtle enough to be taken throughout a room. 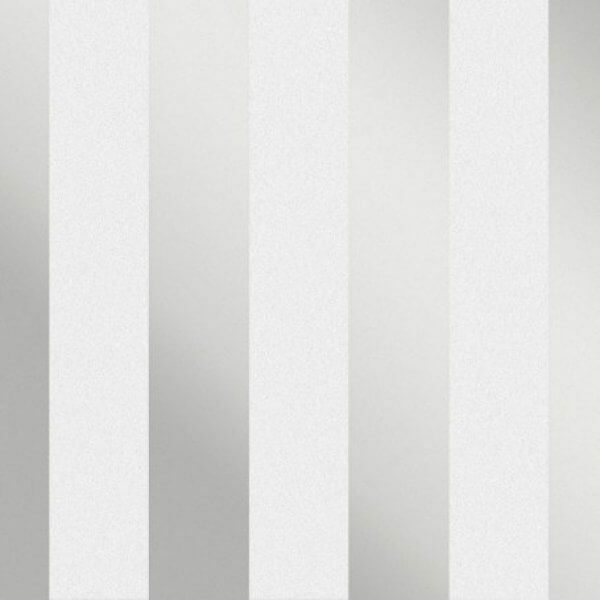 The stripe design is printed in a pearlescent metallic shimmer with coordinating glitter sparkling stripes. 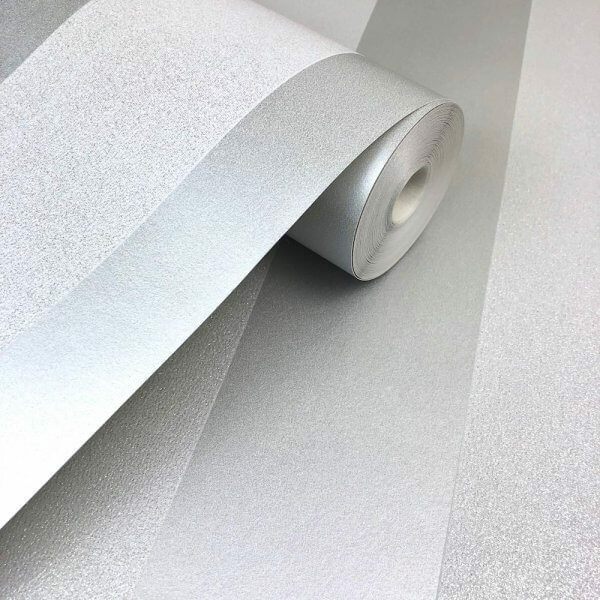 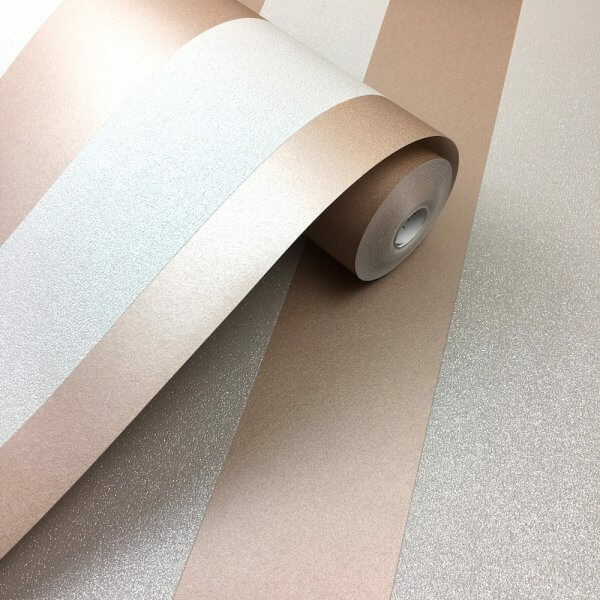 Available in Silver, Gold or Rose Gold you'll be stuck for choice and as a paste the wall vinyl you'll find it a dream to apply!